Take a look at the flor plan and you can find us at booth 5-823 in Hall 5 at in Amsterdam's RAI Exhibition Centre. 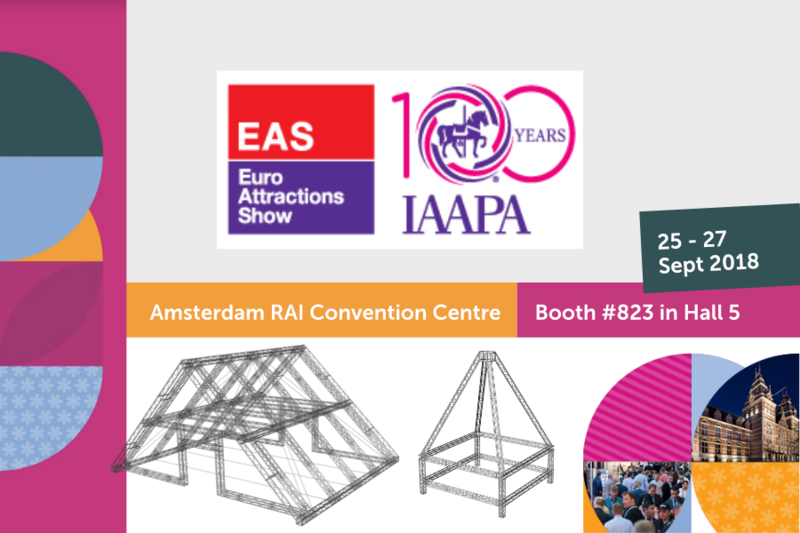 We are going to be presenting projects and products for the adventure and entertainment industry including ninja courses structures, rope centres, solutions for VR structures, special propjects etc. Looking forward to meeting you all there !! !